Fawad Khan makes it to the official 100 Most Handsome Men List 2018, We earlier brought you the news that Pakistani stars, Imran Abbas, Emad Irfani, Fahad Mustafa and Fawad Khan were nominated in the 100 Most Handsome Men list for 2018. And now, since the final results are out, we’re proud to announce that Fawad Khan has secured a place in the final, published list for the year 2018. While Kim Tae Hyung takes the top spot, our very own Fawad Khan, comes in at the 41st position, beating the likes of Cristiano Ronaldo, Ryan Reynolds, Hrithik Roshan, Varun Dhawan and even Leonardo DiCaprio. Singer Zayn Malik and actor Jamie Dornon, most known for his portrayal of Christian Grey from the 50 Shades of Grey trilogy take the 2nd and 3rd position respectively. 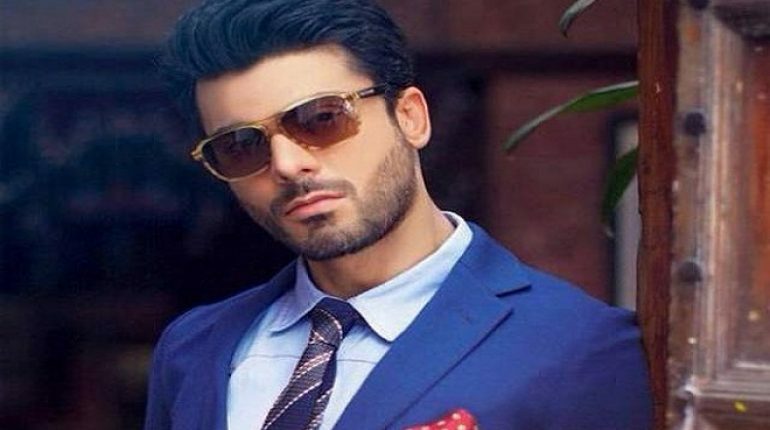 Fawad Khan, has become a global icon. Representing Pakistan, across the world, Fawad Khan has a big Bollywood hit to his credit along with the most favorite dramas, Humsafar, Dastaan and Zindagi Gulzar Hai on Pakistan television. Khan, also a singer and a model, has been swooning women with his exceptionally good looks and gentleman-ly demeanor. Here’s wishing Khan all the best and hoping to see him top the list, next time around. 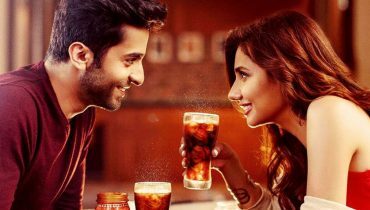 Ushna Shah’s Hot Photoshoot Goes Viral!